Book 2 has finally launched! Please subscribe to receive notification of the newsletters. Book 2, Volume 1, Issue 1: Inside are the following titles. Color in the Bible – The Curse of the Flesh. Confederate and finally WebNews. Book 2, Volume 1, Issue 2: Inside are the following titles. Color in the Bible – The Curse of Ham Fable. Sole Eclipse and finally WebNews. Book 2, Volume 1, Issue 3: Inside are the following titles. 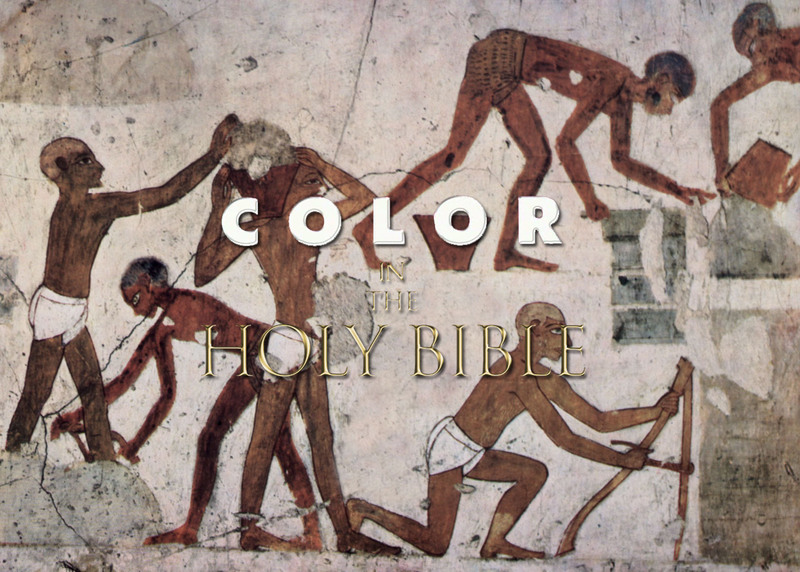 Color in the Bible – The Blackness of Israel. It’s Second Grade and finally WebNews.